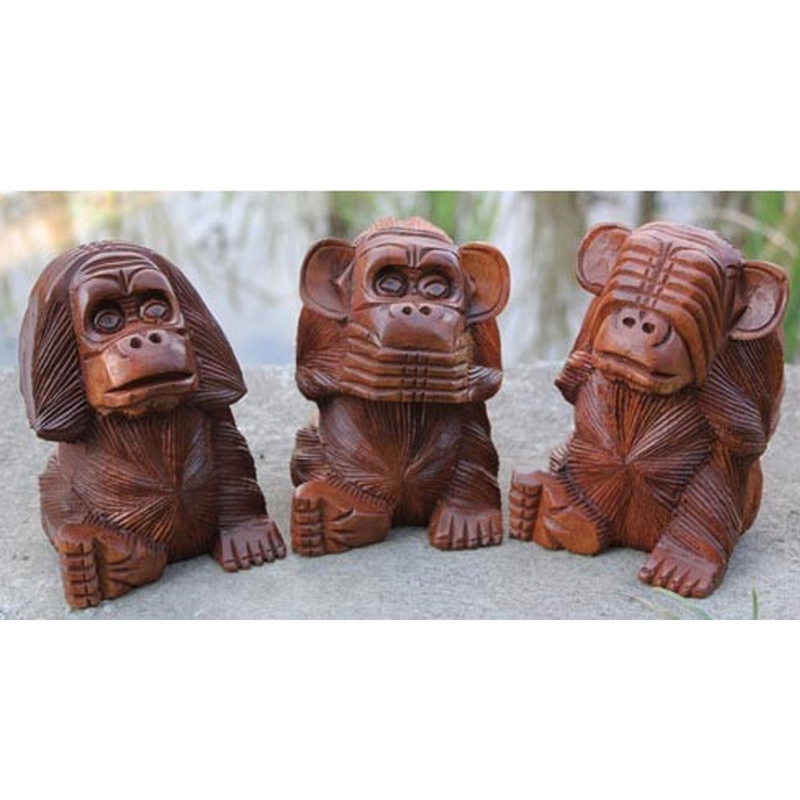 This adorable little set of carved monkeys will fit perfectly in any home. It'll bring out the friendliness of a room and ultimately brighten it up. With it's memorable 'See No Evil, Hear No Evil, Speak No Evil' design it's sure to impress.